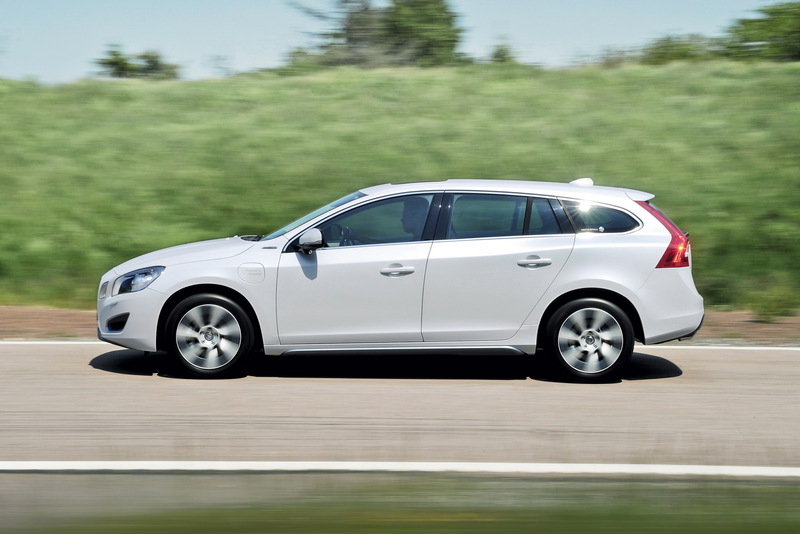 The Swedish people from Volvo announced that the hybrid version of the current V60 will go on sale somewhere next year. 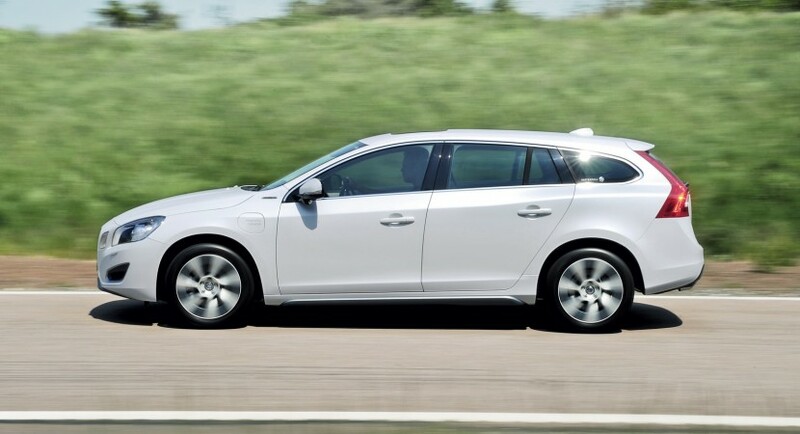 Volvo V60 is a common name in the automotive market as the company offers the estate model for many years but starting 2012 they will produce a hybrid variant of the vehicle. Under the bonnet, the new Volvo V60 plug-in hybrid will pack a 2.4-liter turbodiesel and an electric motor using a 12 kWh lithium-ion battery pack. The total output of the hybrid powertrain is rated at 215 horsepower, the diesel unit powering the front wheels while the electric motor transfers the power to the rear. “One important aspect of the project was to retain the Volvo V60’s excellent driving pleasure, high safety standard and luxurious comfort,” said Stefan Jacoby, President and CEO of Volvo Cars. 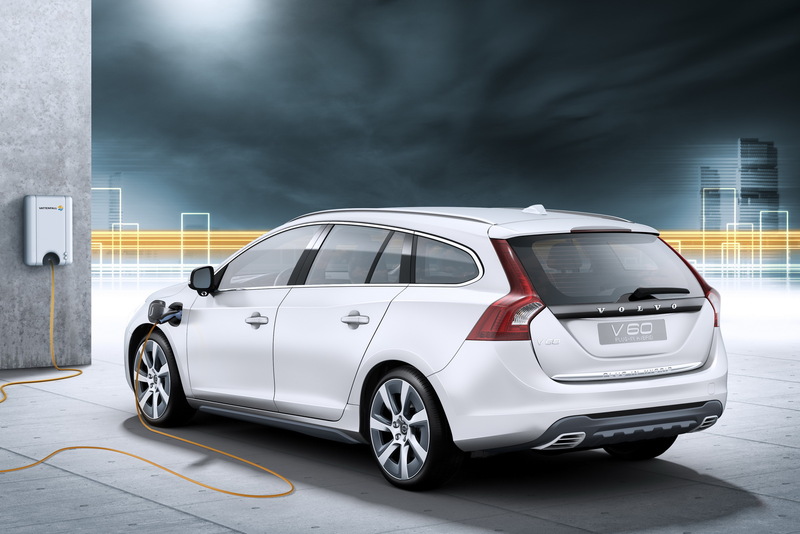 The new Volvo V60 plug-in hybrid is able to return a fuel consumption of just 1,9 liters/100 km and a total driving range of 1,200 kilometers. The lithium-ion battery pack can be charged using a regular outlet in about five hours. 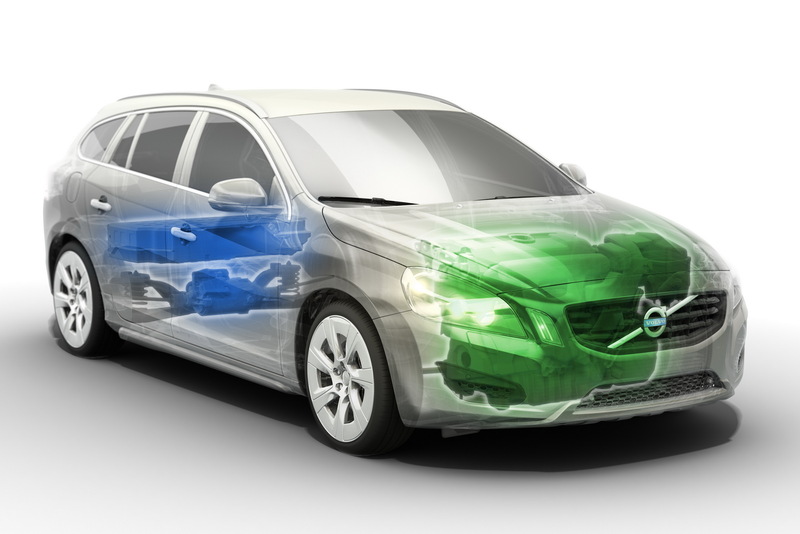 According to the company, the V60 plug-in hybrid can run fully electric for 50 kilometers. The official pricing will be revealed soon.